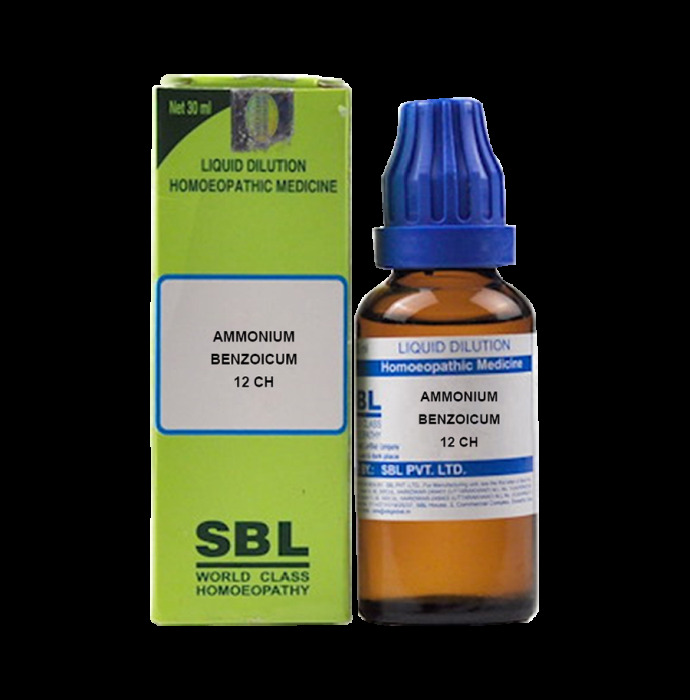 SBL Ammonium Benzoicum Dilution is a homoeopathic medicine which is helpful in case of deposits in joints. It is also effective in reducing bloating of face with swollen eyelids .It is effective in reducing lower back pain. It also beneficial for healthy functioning of respiratory organs.